This pre-week took place in Nagpur, Maharastra. Post wedding shoot it is. took place in bhopal & near it. both are so cute & loving people. Pre wedding story of Manish & Mehek. Cinematic Wedding Highlights Video of Arpit & Tanushree. We are a 3 year old professional photography services company, specializing in Concept Wedding, Indian Wedding, South Indian Wedding, North Indian Wedding, Christian Wedding, Muslim Wedding, Hindu Wedding, Candid Wedding, Reception, Marwadi Wedding, Destination Wedding, Theme Wedding, Catholic Wedding, Tamil Wedding, Bengali Wedding, Gujarati Wedding, Bridal Portraits, Couple Portraits, Pre-wedding Shoots, Engagement, Wedding, Show & Pageant, Model Portfolio, Celebrity & Glamour, Portraits and Fashion & Portfolio photography. We offer products and services such as CD / DVD, Live Streaming, Coffee Table Book, Coffee Mug, Montage, HD Videos, Shortfilms, Promo Videos, Photobook, Poster, Calendar, HD Highlights, Enlargement, Frames, Lamination, Blueray Disc, Brochure and Documentary. We accept customized photography requirements. Our studio is in Bhopal. We cover events in Madhya Pradesh, All Over India, Goa, Maharashtra, Central India and Himachal Pradesh. We are comfortable communicating in Hindi, Punjabi and English. Photo Camera: CANON 5Dsr, CANON 6D, CANON 80D, CANON 600D, CANON 700D, CANON 1200D. Great photography. Loved the work of 1d camera and the overall experience was awesome! The individual photos were excellent. The candid photos were also lit. Most Dedicated photographers, i have ever seen. im happy with the quality.The photographers was very creative in taking shots. The most dedicated photographers i have ever seen. Loved the photography, and the photos are just amazing and wonderful.,,,,,,I would definitely recommend this studios to everyone.,,,,,,,,,,,,,,,,!!!!!!! Yp = picture perfect. He was amazing and he was present at every precious moment which was to be taken as a memory. Loved the pictures and his work. His team is amazing. Shooting is a piece of art and creativity and yp studio totally defines creativity and art which is being loved by everyone. YP rocks <3 , it was great being able to be in the frame of Y P Studios’s CAmera . Hope to see you in the next occasion. All the best !!!!!! !badiya , Shandar ,. I really like the quality and really like YP studio for there quality of work and satisfaction. Clicked awesome pictures and random candids every moment has been beautifully captured by them. Made all of us happy. We would recommend him to a lot of other people. Lots of good taken by their side .all the photographers are very good in their work.thanks guys for making this event too good and momerable.Pre wedding shoot made crazy us. Never seen such an amazing photography this guy is surrounded by such a beautiful ideas . Amazing photography. Keep the good work up, the team works with full dedication and they guide their clients so that they capture best of our moments, they made my day very special. I really thank yp studios for such a wonderful shoot. Great work , One must come for professional photography , Great picture quality,Best client service... Mind blasting Photography... they not only click ur moments..... they make it awesome and their clicks make u watch ur pics every seconds... The best place to get urself clicked .... with their creative mind....Didn't know what a profession can do to you..simply mesmerised and amazed the way photography has reached a optimum level..in one word they transformed me into #PHOTOHOLIC..
YP Studios is one of the fastest growing studios in bhoptown and also out in the world as well. I strongly recommend YP Studios for any kind of occasion be it birthday, wedding, pre-shoots, etc. Didn't know what a profession can do to you..simply mesmerised and amazed the way photography has reached a optimum level..in one word they transformed me into #PHOTOHOLIC.. 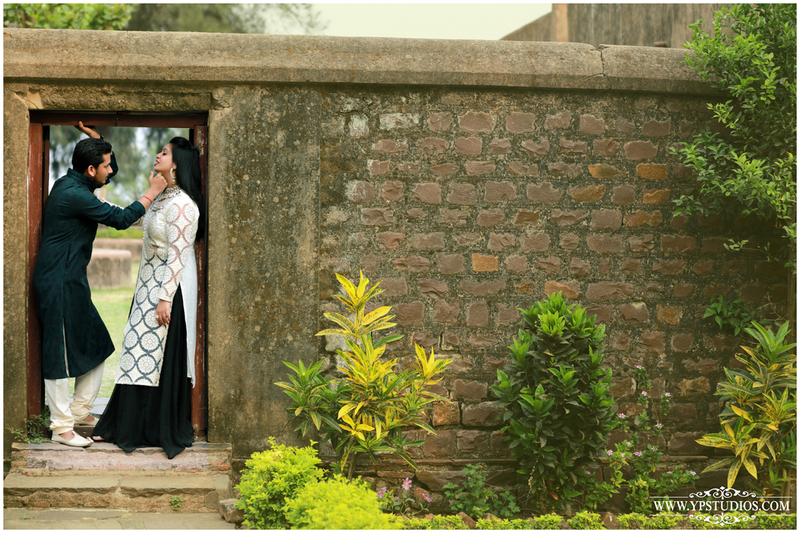 Felt like being in a fairytale till it all ends with the memories in the form of photographs clicked by YP Studios. Elegant still outspoken photographs captured in a proper manner to capture all moments of the wedding and pursued towards a whole in collection pf memories which gonna be last long forever. Thankfull to Yashasvi Patidar and YP Studios for making the wedding special and delivering the whole bunch of joy in form of memories!! ?? Recently experienced the services, no doubt fantabulous and mesmerising work. It really make feel proud and happy when a family person comes up with creativity and talent. Trust me consulting this popular firm "ypstudios" won't disappoint you. Their work is beyond common photography it is pure creativity. Your message was successfully sent to YP Studios India. The Photographer may contact you soon.